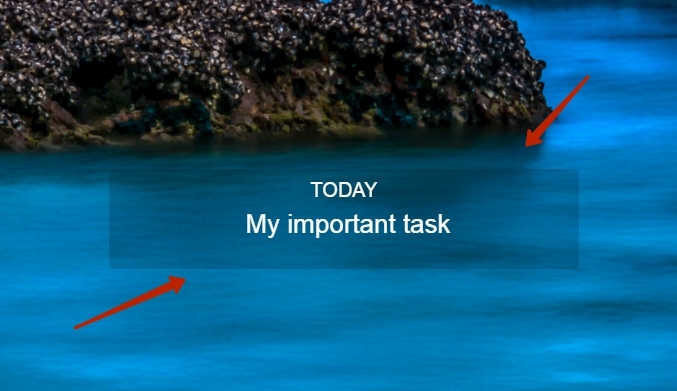 Daily focus - a widget you can use for any current task that needs to be handled right now or soon. It's always displayed on the page until completed. To-do list - a list of tasks to be done today or in the next few days. 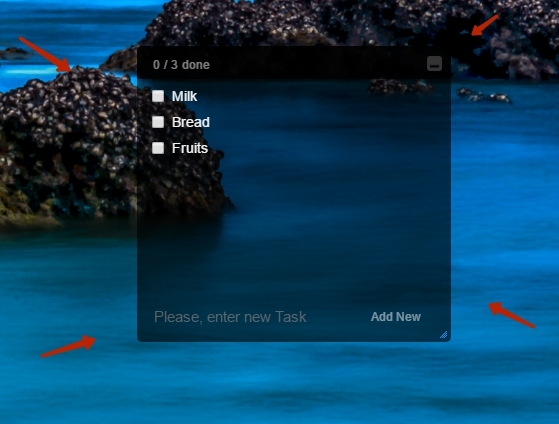 You can add any number of tasks. Once a task is completed, you can check it and it will disappear from the list. Speed Dial is a widget/page with visual bookmarks (your most favorite and frequented websites). These websites can be categorized by groups like Recipes, Movies, Health etc. Every site is a separate tile that contains a name, a link and a special preview image that will help you quickly locate the one you need. 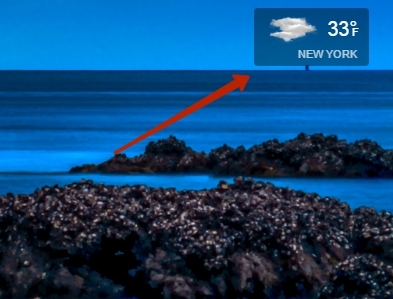 Weather - shows current weather for the selected location. Clock - shows current time. 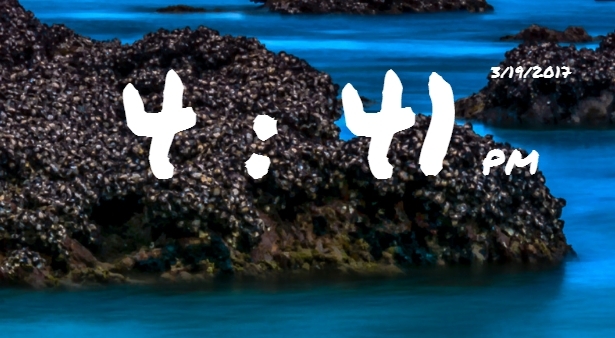 Live Start Page comes with a big choice of clocks for any taste. You can select and set the clock interface in settings.